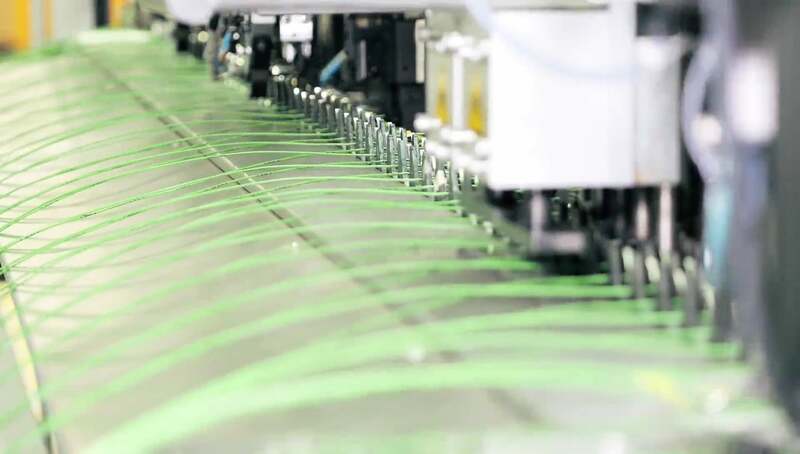 More than 50 years of expertise in the development, manufacture and validation of electrical and electronic connection systems for the automotive industry. We design these systems with the most advanced production processes in order to surpass expectations of the most demanding clients. In Cablerías, connection systems have no limits, thus turning us into a reference supplier to the main manufacturers of the industry. Leading OEMs and Tier 1 manufacturers that entrust Cablerías Group. 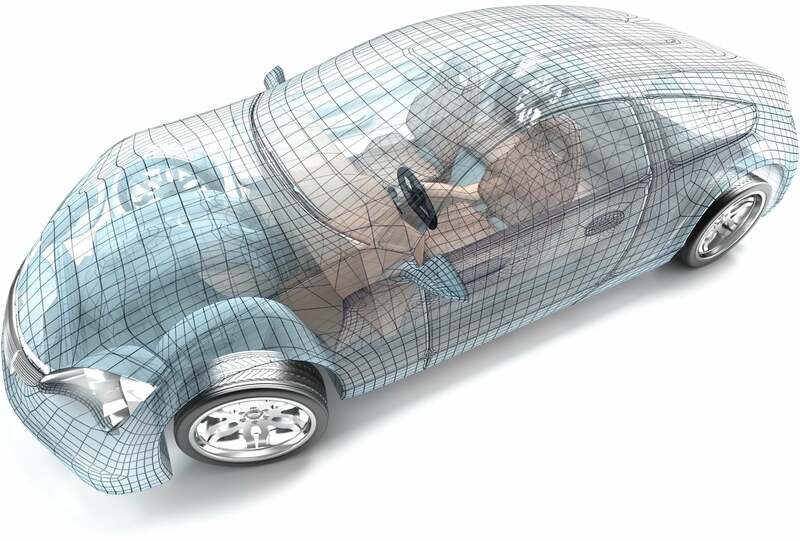 Experts in the design, development and production of electrical and electronic distribution systems in four key areas of the automotive industry: safety, driving, communication and comfort. 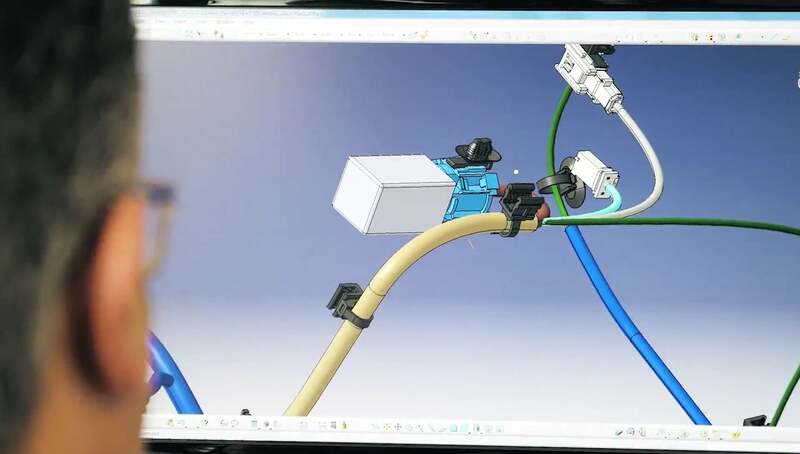 Siding up with the challenges of the industry, the Group's technological innovation focuses on optimising the electrical distribution systems, both in processes (Lean, 5S, Plant 4.0) and in product design and functionality.